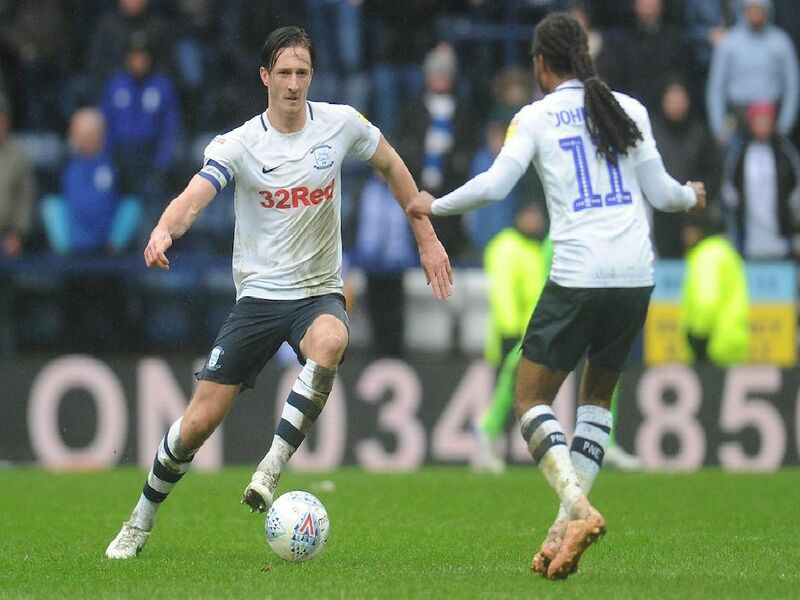 Sean Maguire's late, late goal handed Preston North End a 1-0 win over Birmingham City on Saturday. The keeper enjoyed this one after his mistake against the Blues in December. Made three good saves, denying Adams in a one-on-one. Standard type of Fisher display, defended steadily, won his fair share of free-kicks and contributed to a clean sheet. Adams and Jutkiewicz were tough costumers but Storey coped well against them. One sliced clearance aside, a decent performance. Excellent again in the centre of defence and strong with his heading on a day when plenty was in the air.